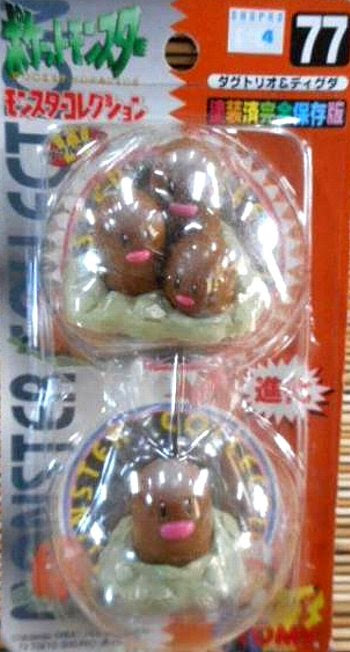 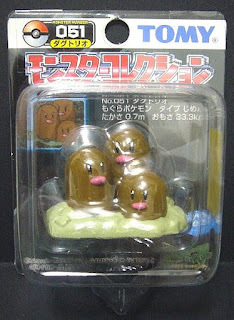 Pokemon figure Tomy Monster Collection series Dugtrio ダグトリオ. 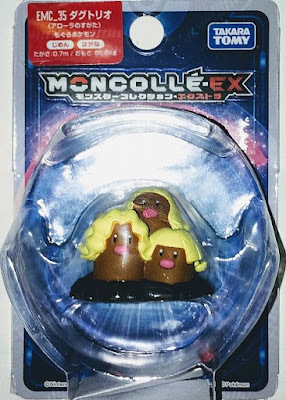 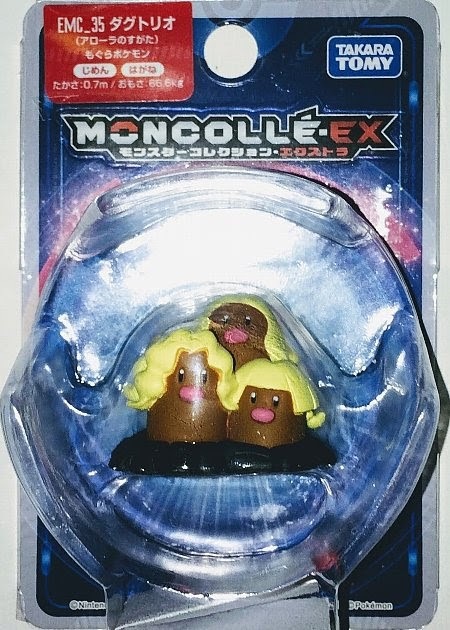 Alolan Dugtrio figure in MONCOLLE EX EMC series. Dugtrio in YJ Auction ?